Money In Sport is delighted to announce that the Co-Founders of Fuel Games, James and Robbie Ferguson, will be speaking at the 2018 Money In Sport Conference. The Australian brothers, James and Robbie Ferguson, have been generating a huge amount of media attention worldwide after a hugely successful pre-sale event. Their innovative technology not only has huge potential for esports, but could lead the way to turn the blockchain into something much more real for a number of industries where traditional assets could be represented by digital tokens. Fuel Games is a blockchain technology firm pioneering true ownership of digital assets in video games, backed by leading companies such as Coinbase. Its in-house flagship game, Gods Unchained, has had the most successful pre-sale out of any blockchain game, with Forbes calling it “the world’s first blockchain-based esport”. A unique item within the game auctioned for $62,000 USD in August this year. They’re working on exciting announcements to partner with large gaming studios, esports leagues and traditional sports IP owners in order to create true ownership of digital collectibles and assets. The brothers have generated a huge amount of attention around the pre-sale of Gods Unchained. This attention has not only come from within the blockchain and esports communities, which are similar in demographics, but has crossed over to mainstream media with articles in The Financial Review, Forbes and Venture Beat to name a few. The pair have attracted $2.4 million in funding for their venture, with Continue Capital and Nirvana Capital leading the seed round, which also had participation from Sora Ventures and Coinbase. We decided to build Gods Unchained because we felt based on what we had learned that we could provide a high-quality competitive gaming experience to actually show the disruptive benefits of the technology. All sorts of assets are going to end up being represented as digital tokens on the Ethereum blockchain or other blockchains like it. Traditional assets like securities, stocks, bonds, debt instruments, software licenses, and video game items will be sold through blockchain tokens. Down the line, some investors believe that NFTs enable use cases far more valuable and consequential than gaming: real estate, precious metals and other assets could be tokenized, enabling investors to buy smaller, more liquid stakes in these assets. James and Robbie Ferguson discussed the future potential of blockchain technology in esports, and how this is breaking into mainstream sport. 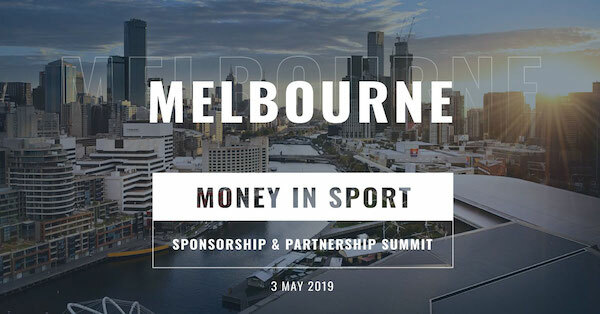 Watch their full session from Money In Sport 2018 below. 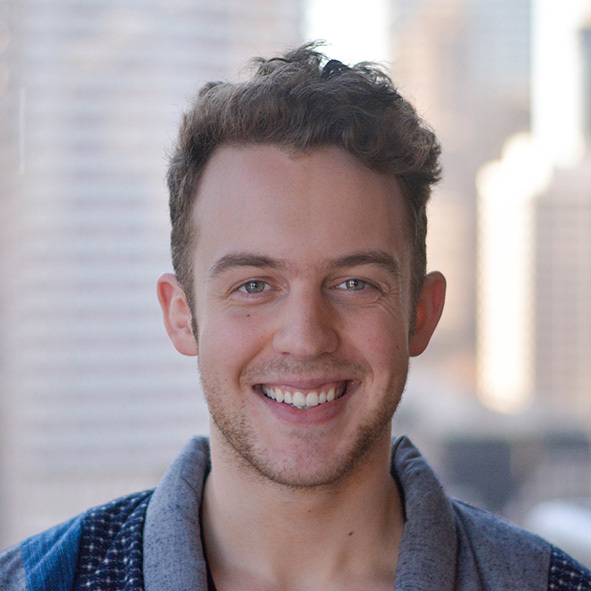 James co-founded Fuel Games with his brother Robbie. For their first title they built Etherbots, an on-chain, multiplayer strategy game which broke the record for the largest pre-sale for a blockchain game. Fuel Games has grown to more than 20 employees, and their new title Gods Unchained is the first console quality game that runs on the blockchain, having made over $3M revenue in three months. Robbie co-founded Fuel Games with his brother James. 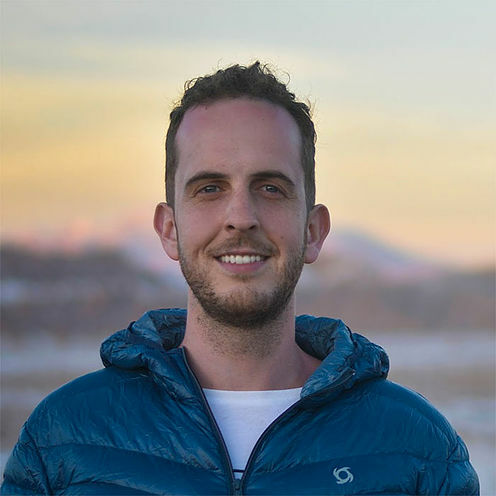 Robbie led the blockchain development of Etherbots, architecting and developing both the provably fair smart contracts and the User Experience for interacting with them. Robbie also designed the marketing campaigns which led to sold out sales and both games breaking the records for the most successful blockchain game sales.